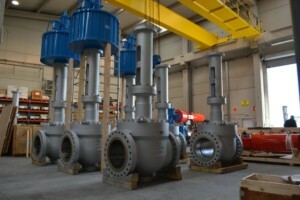 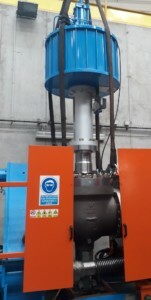 Samson Ringo has already successfully performed the Factory Acceptance Test of a new lot of valves related to one the orders currently under manufacturing for Kangan Petro Refining Refinery to be installed in the Kangan C2 Recovery and Fraction Plant whose main purpose is to recover some products such as Ethane, Propane, Butane and C5+ from the gas extracted from South Pars Phase 12 in Iran. 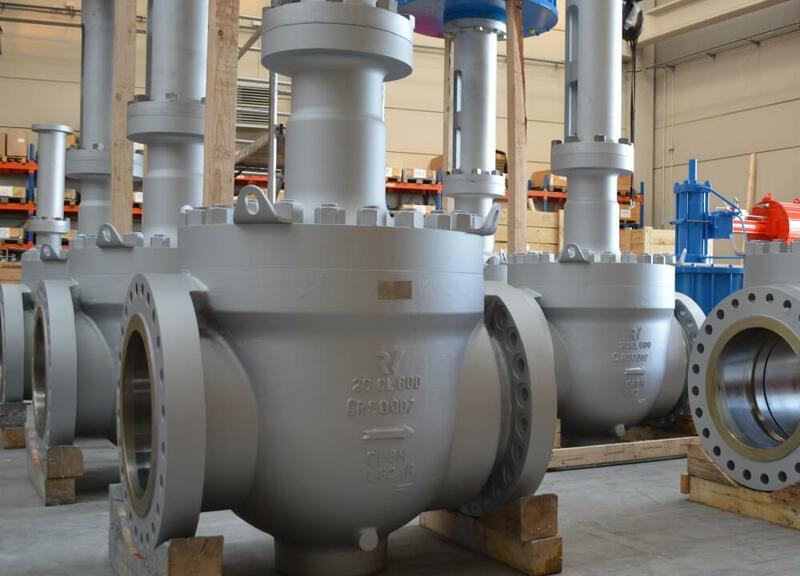 NCBV Series (Non Contact Ball Valves) working principle: NCBV Ball Valves have a ball which is supported by a bottom trunnion. 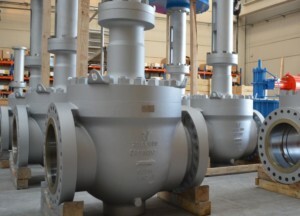 When the bore is oriented to the pipeline direction, valve is in the open position, allowing the fluid pass through. The stem start moving down and due to the channels machined on it in spiral it turns 90º forcing the ball to turn the same. 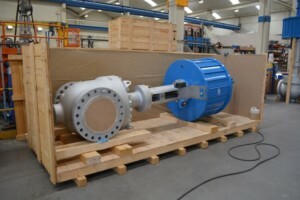 Then the channels are machined straight and the stem cannot turn moving only down.